We are delighted to announce the results for the second round of the essay prize competition A German Classic. The competition was created through the generous sponsorship of Jonathan Gaisman, QC, and aims to stimulate interest in great German writers and influential literary works in German. 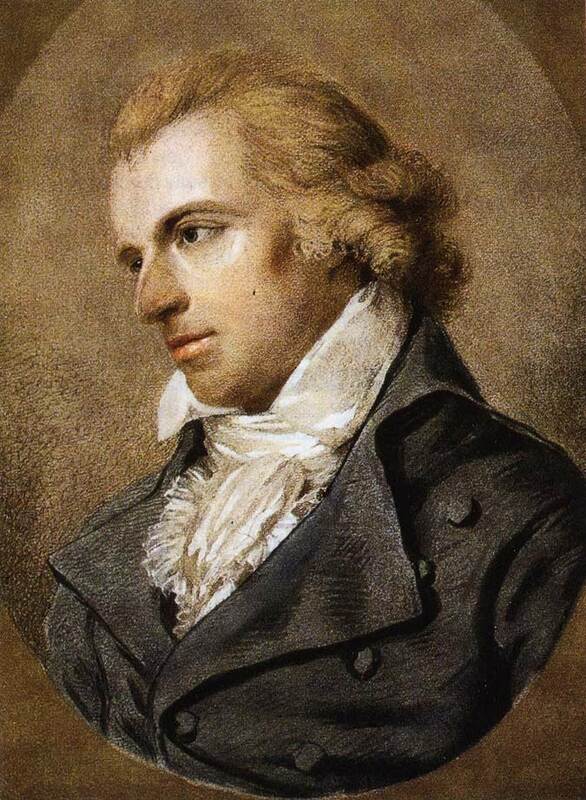 This year’s text was one of these most important works of Weimar Classicism: Friedrich Schiller’s Maria Stuart. We should like to thank the judges and all those people who enriched the resources that helped to bring Schiller’s Maria Stuart alive. This year’s resources created for the competition include an in depth discussion of the pivotal scene in the play and a podcast featuring two undergraduate students at Oxford who comment on the recent production of Mary Stuart that toured the UK in early 2018. Also provided on the Oxford German Network YouTube Channel are links to existing recorded material on Maria Stuart, and other resources include links to written material. All these resources will remain available on our website to encourage students to engage further with Maria Stuart. The essay by Max Bamford, Bilborough Sixth Form College, was awarded Highly Commended by the judges, and the essays by Akshat Pranesh, Manchester Grammar School, and Phoebe Clark, Lady Eleanor Holles School, were awarded Commended by the judges. Congratulations to all the winners and to all the entrants. The essays were a pleasure to read.